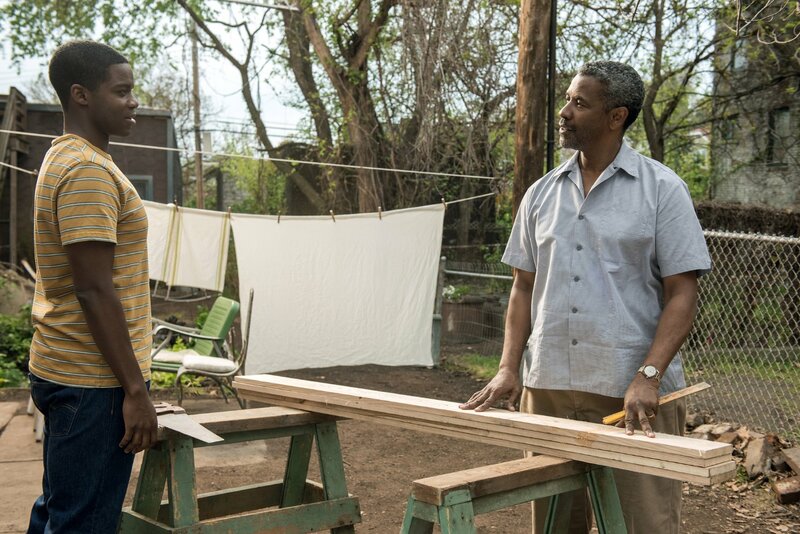 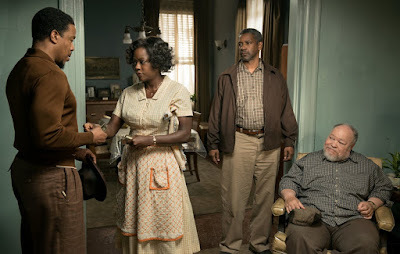 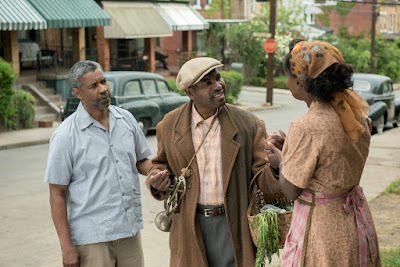 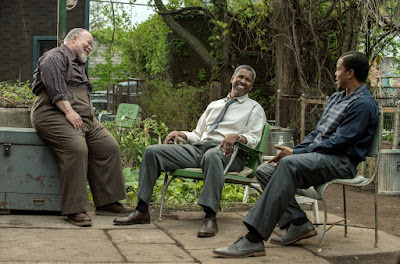 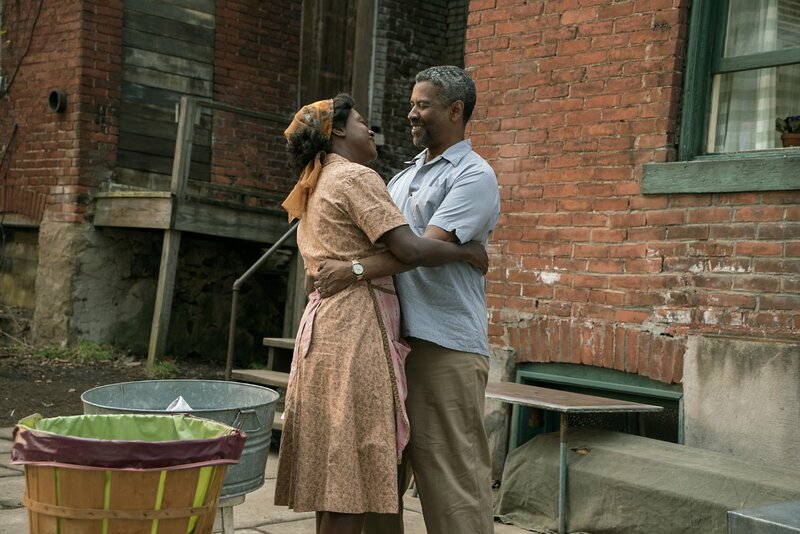 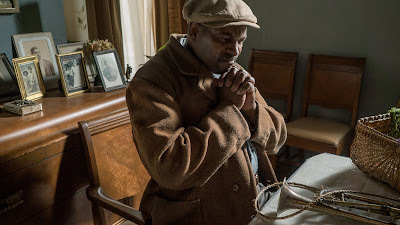 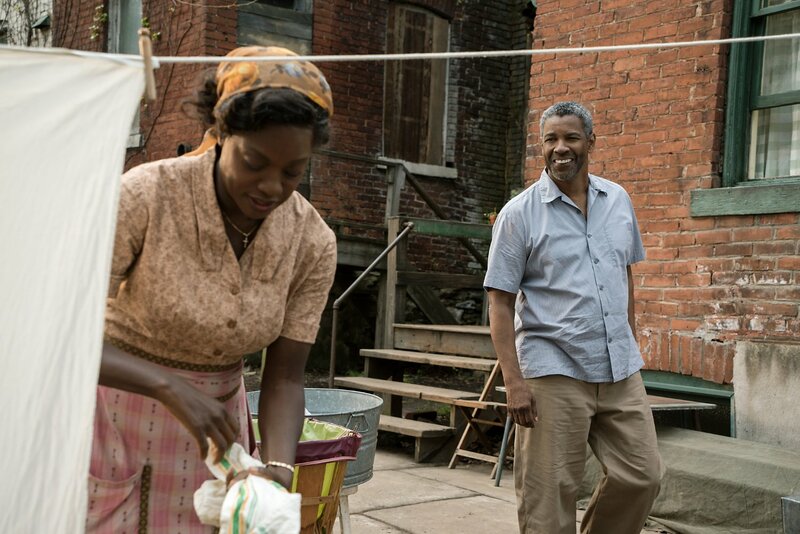 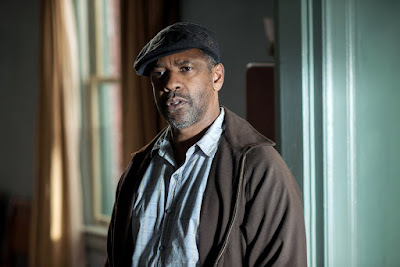 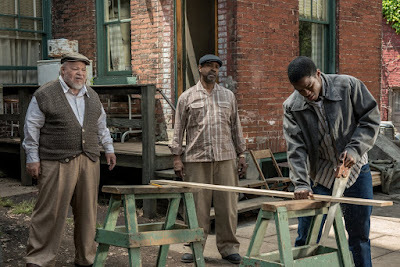 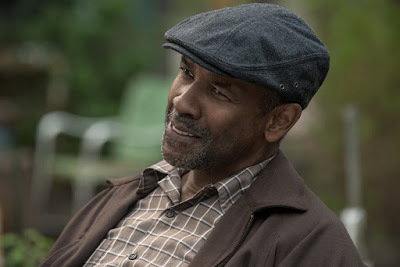 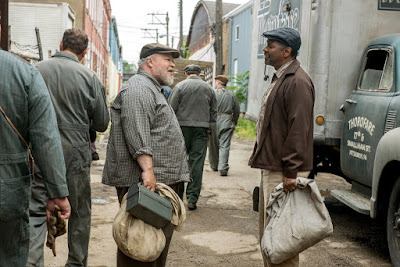 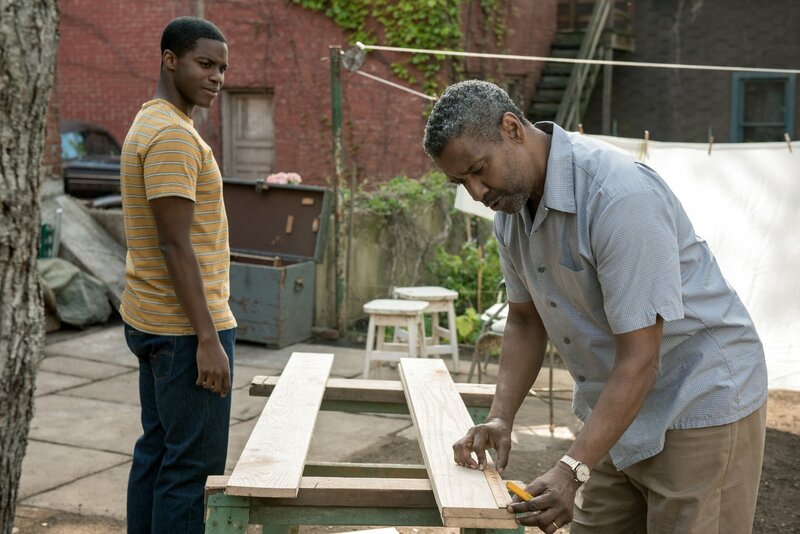 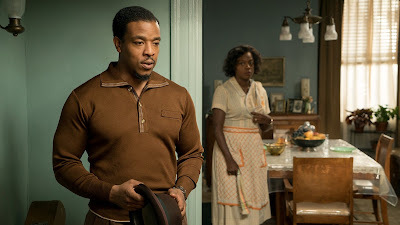 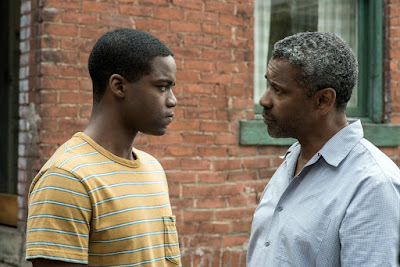 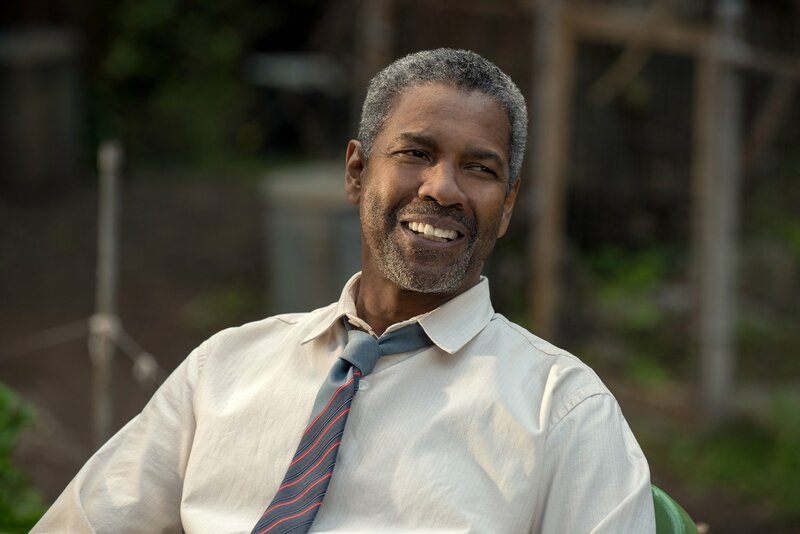 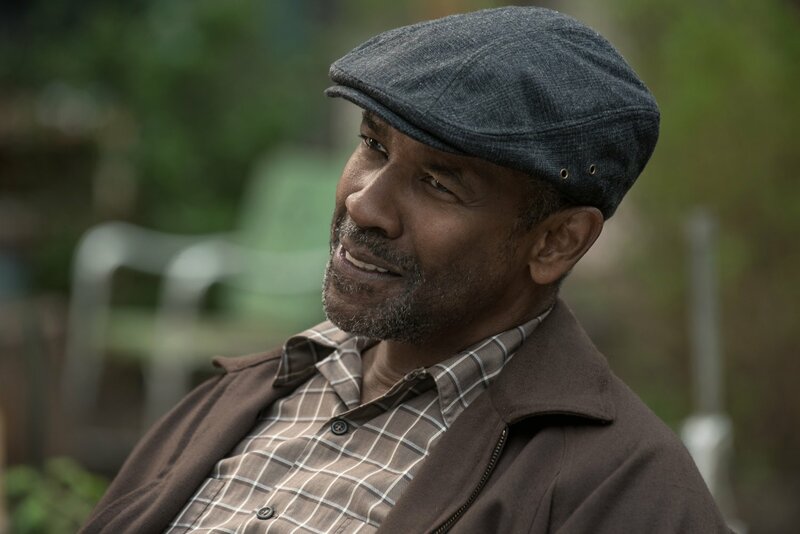 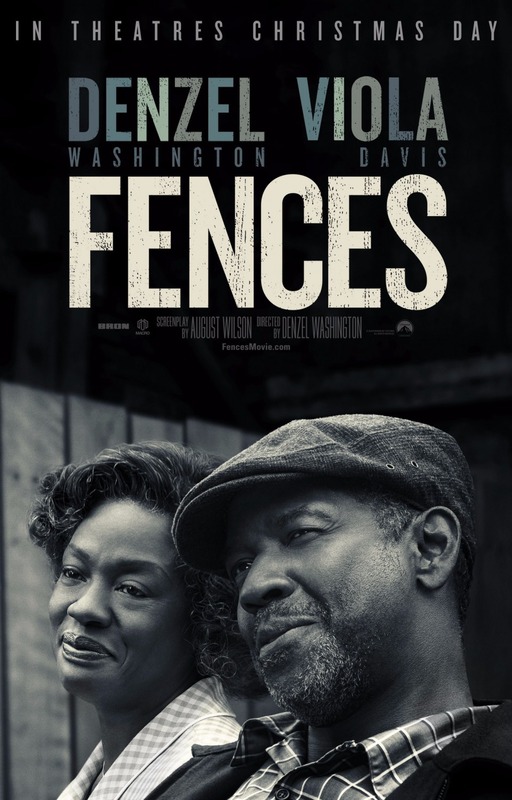 Directed by Denzel Washington, the drama "Fences" is based on the Broadway play by August Wilson and it focuses on Troy (Washington), a 53-year-old head of household who struggles with providing for his family in the 1950s. 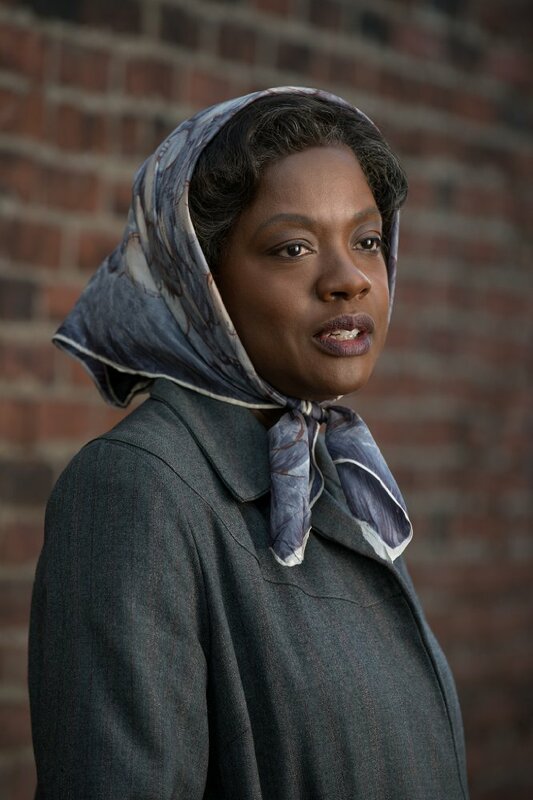 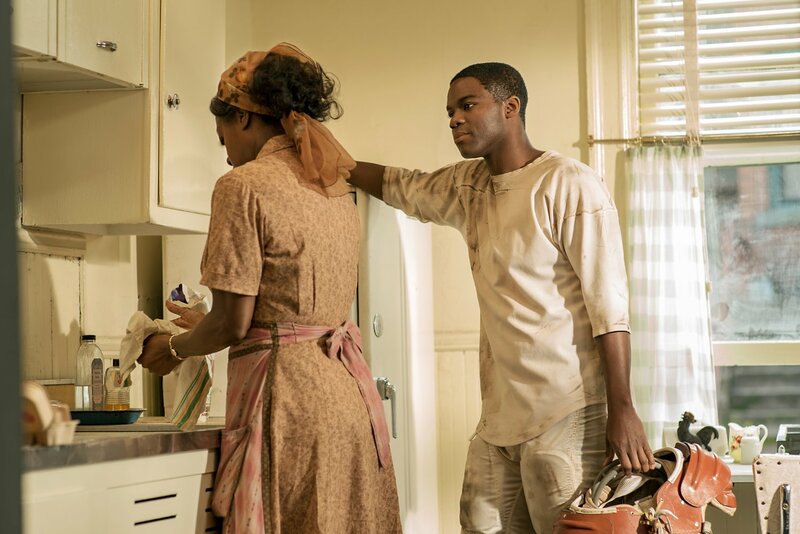 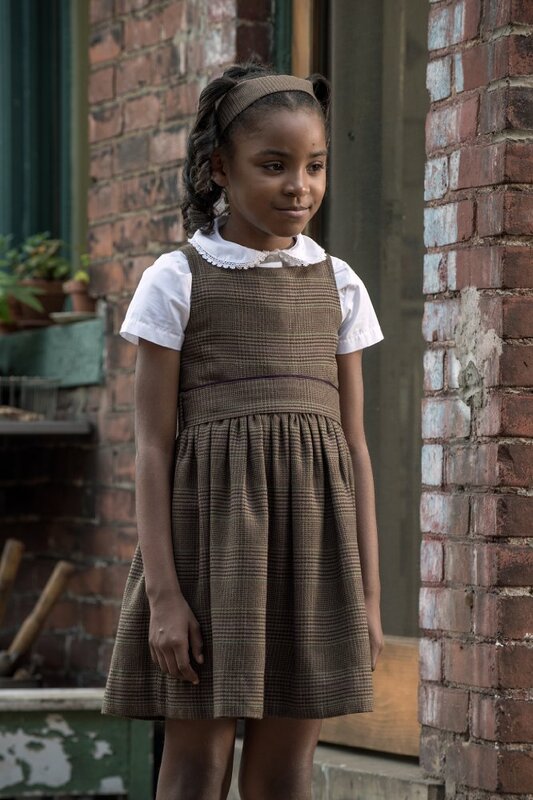 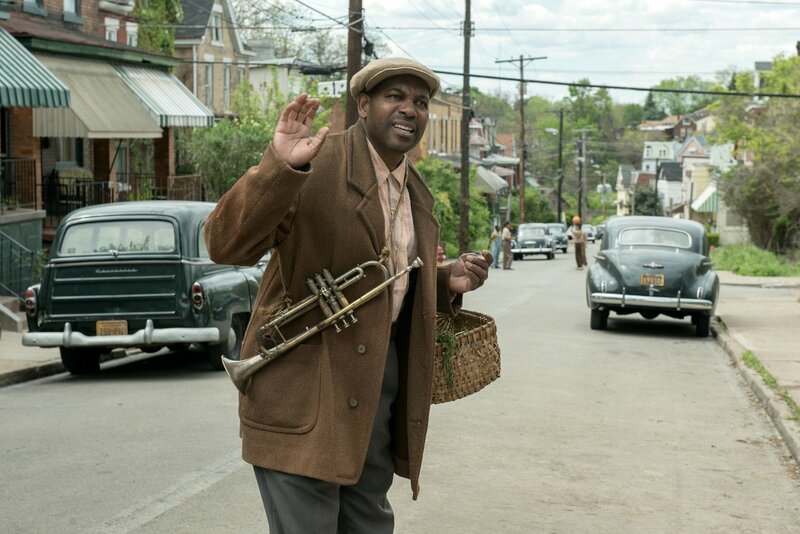 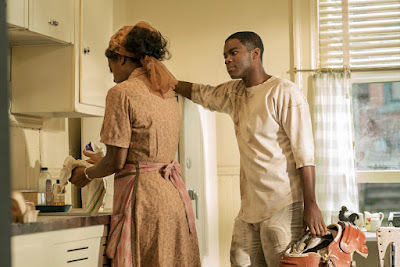 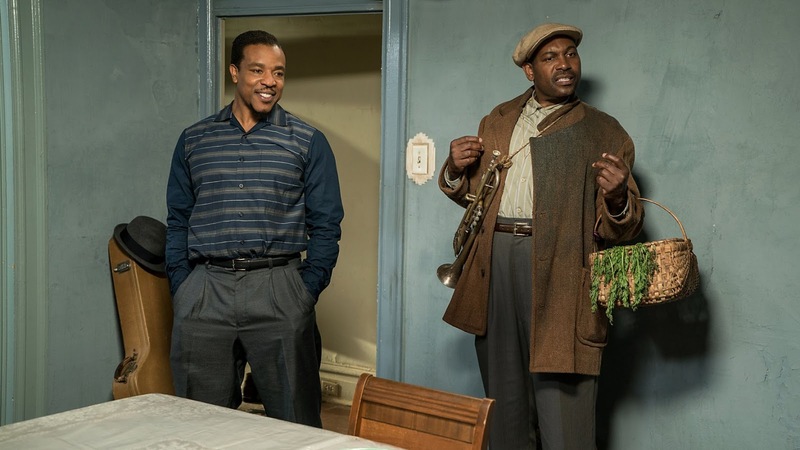 Viola Davis, Mykelti Williamson, Russell Hornsby and Stephen Henderson also reprise their respective roles from the play, and they are joined by Jovan Adepo and Saniyya Sidney. 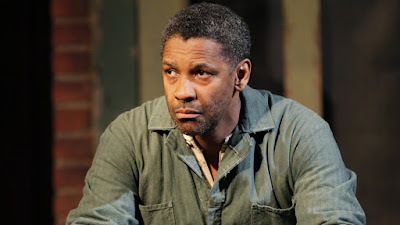 If you're curious about the play, you can check out a selection of scenes from the 2010 Broadway revival starring Washington and Davis on YouTube. 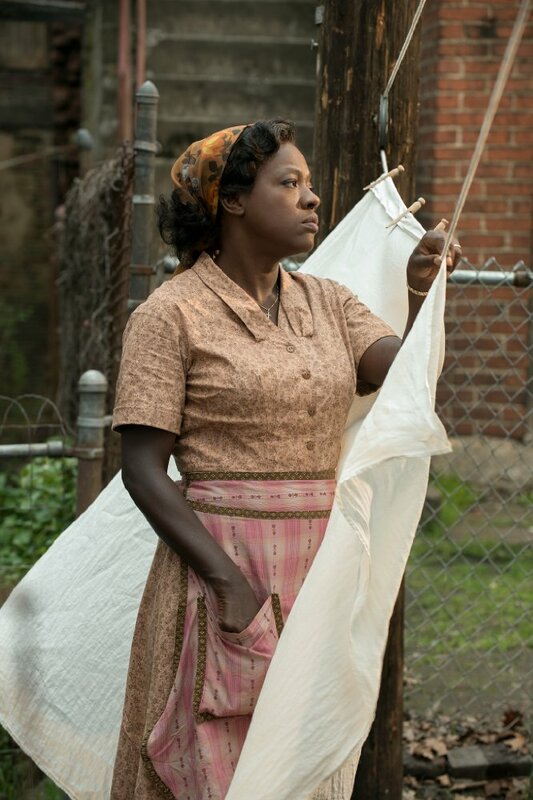 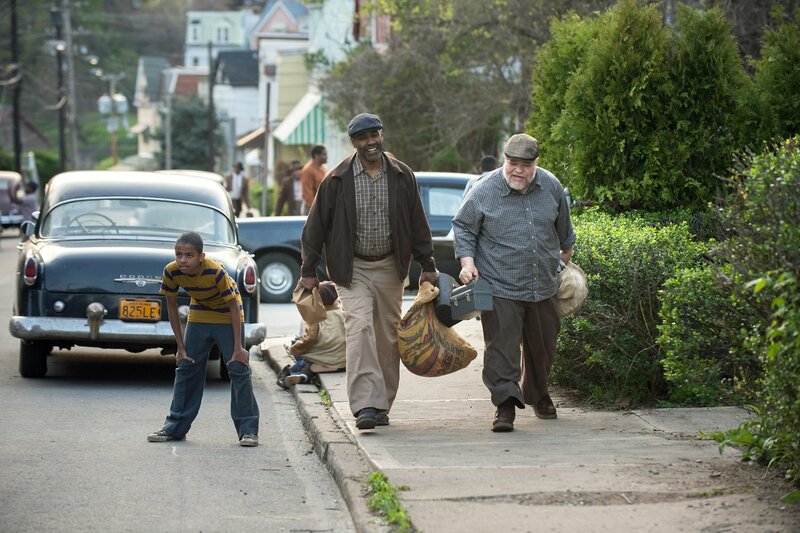 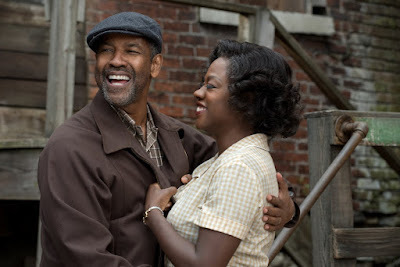 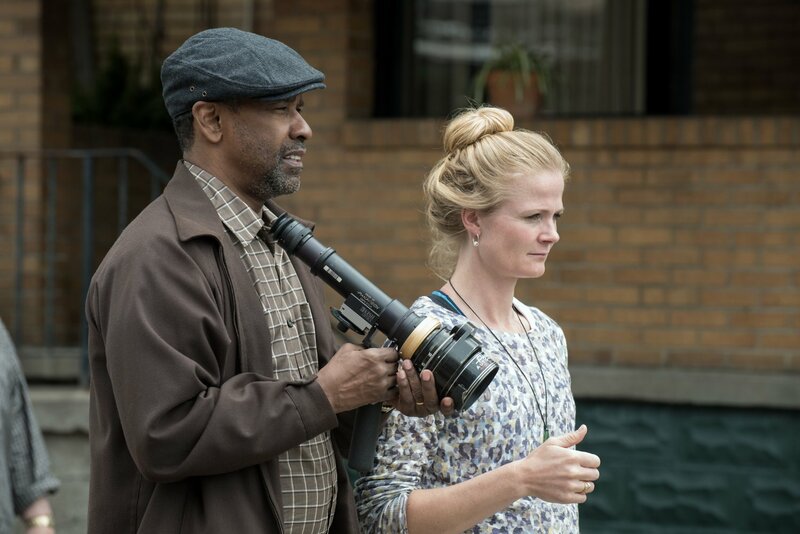 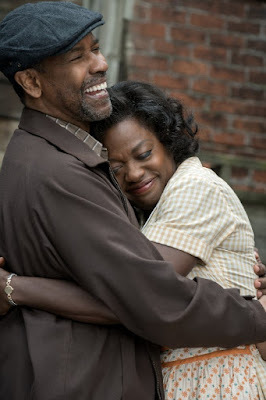 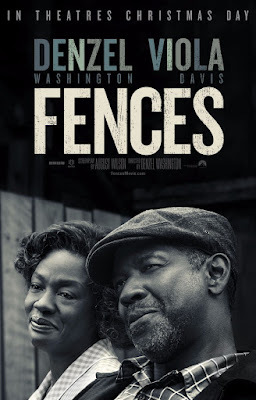 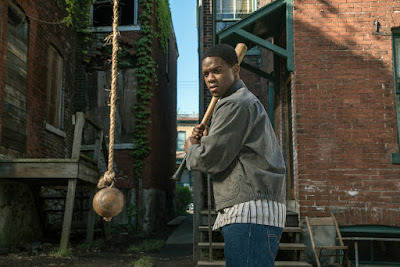 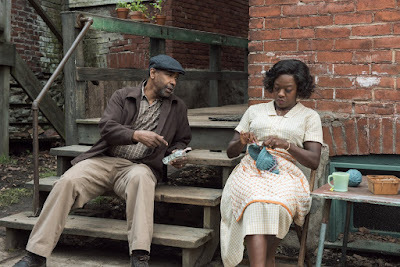 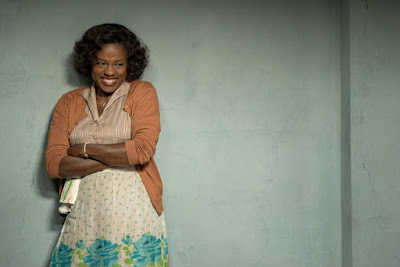 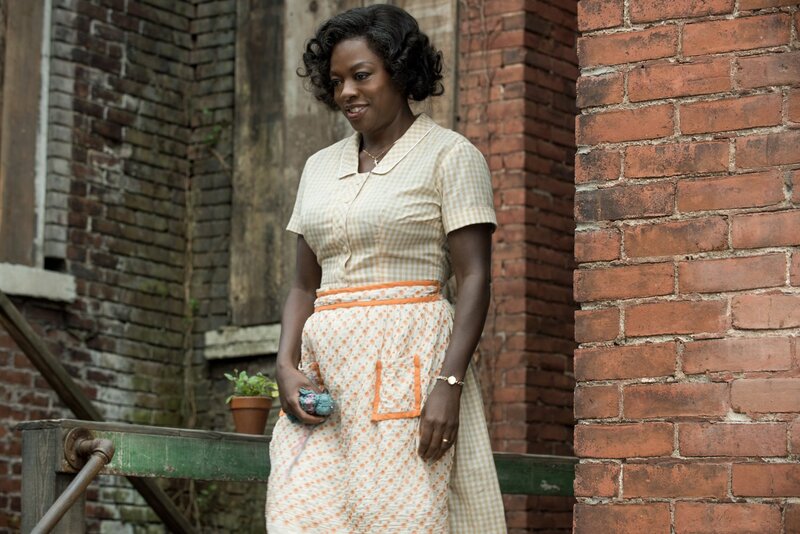 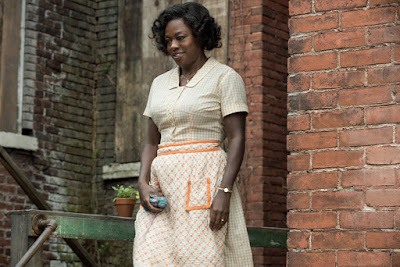 "Fences" began a limited release in theaters on December 16th and will expand nationwide on December 25th. 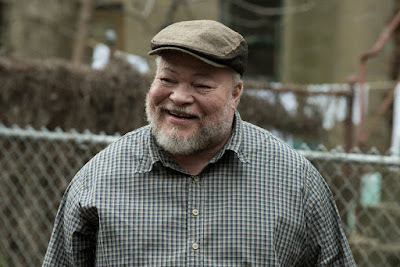 Check out the clips and images after the jump. "FENCES is directed by Denzel Washington from a screenplay by August Wilson, adapted from Wilson's Pulitzer Prize and Tony Award-winning play. 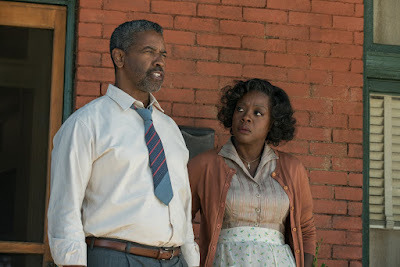 The film stars Denzel Washington, Viola Davis, Jovan Adepo, Stephen McKinley Henderson, Russell Hornsby, Mykelti Williamson, and Saniyya Sydney. 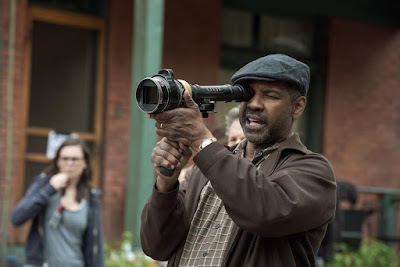 The film is produced by Denzel Washington, Todd Black and Scott Rudin."